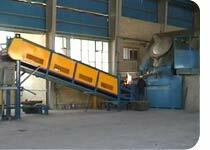 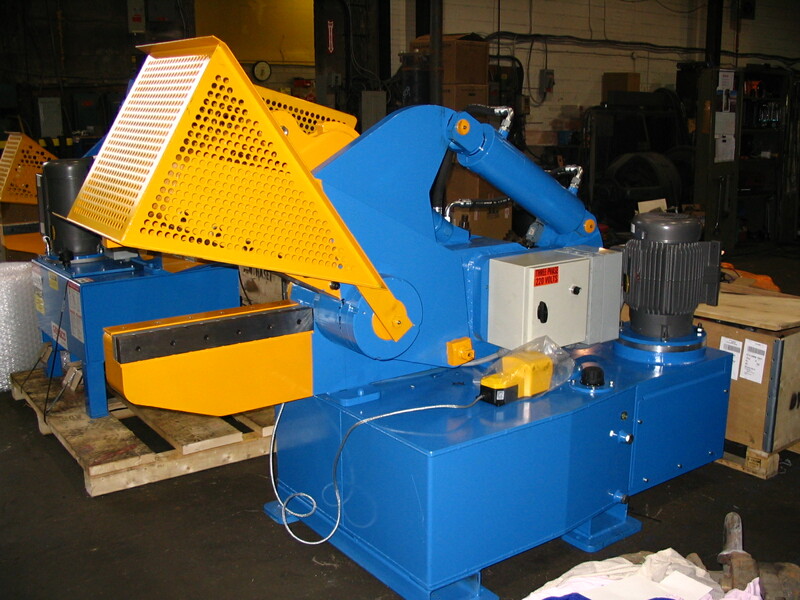 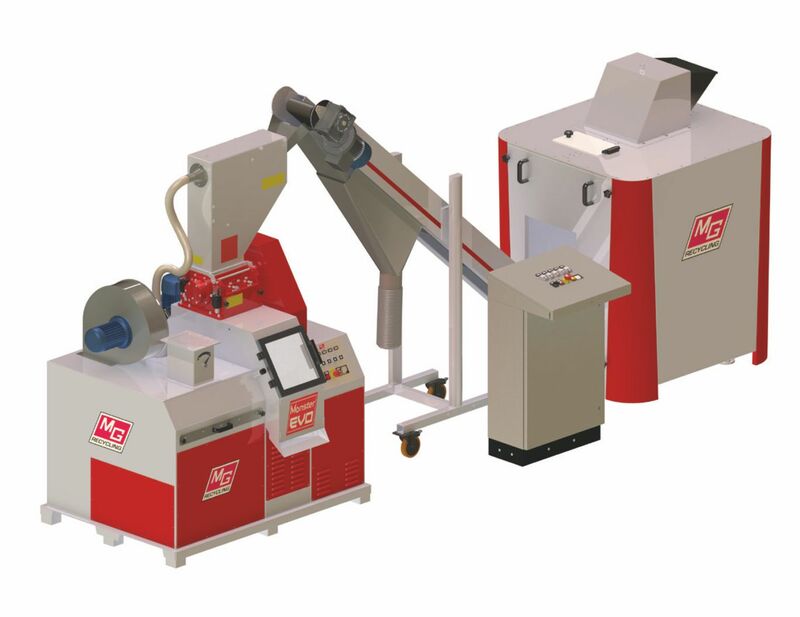 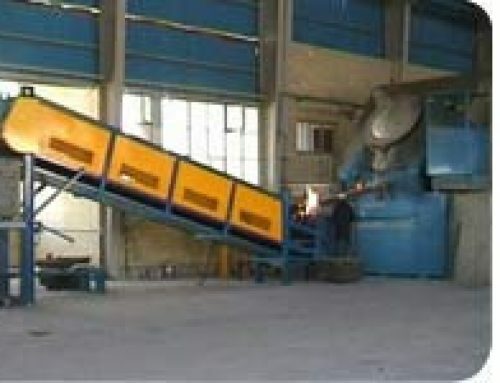 The Matrix Monster Evo cable granulator is an efficient system for processing up to 100 kg of cable an hour. 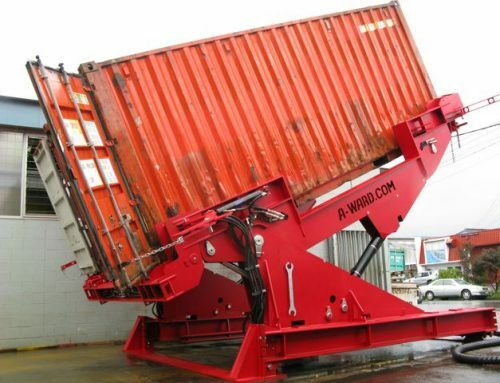 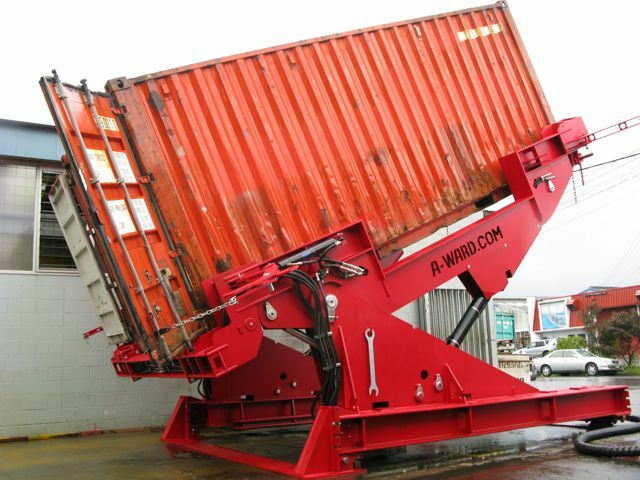 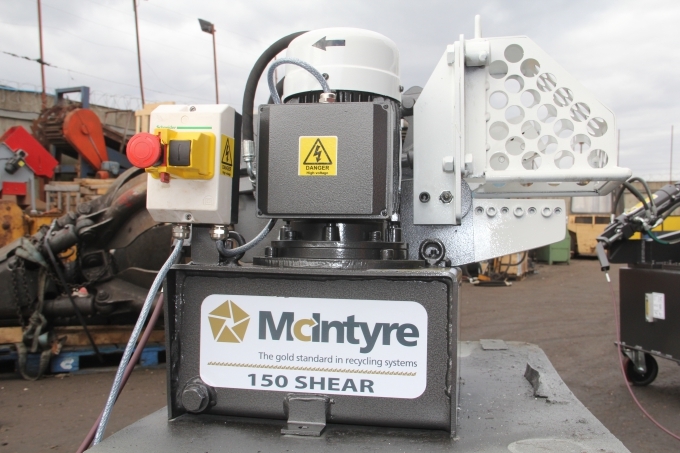 It may be a small, compact unit, but it’s able to handle the finest of wire and cable and can achieve 98% separation of metals from plastics. 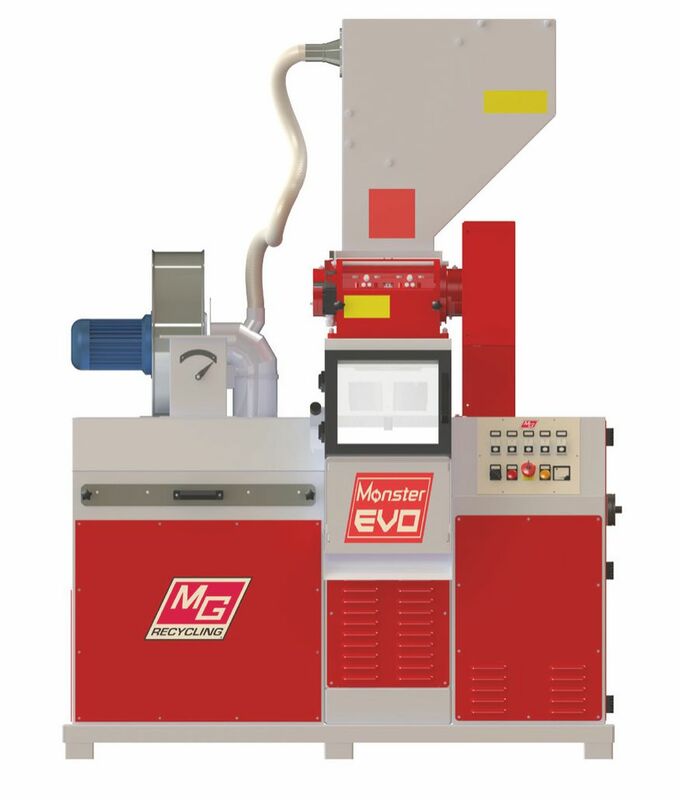 With the addition of a powder dosing system and pre-shredder, the Evo T also handles car looms and harness wires. 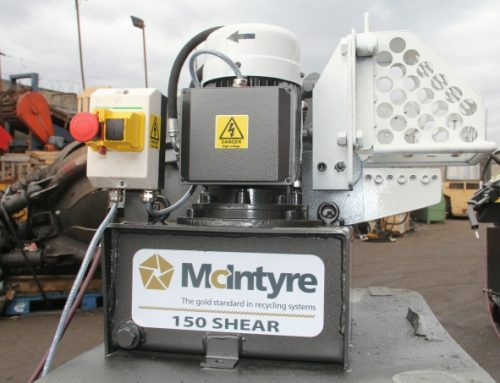 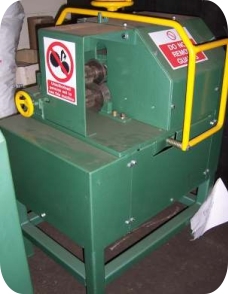 The Matrix Monster Evo cable granulator can also be supplied without Turbo which reduces production slightly but makes it extremely cost effective for those only wishing to process rigid cable. 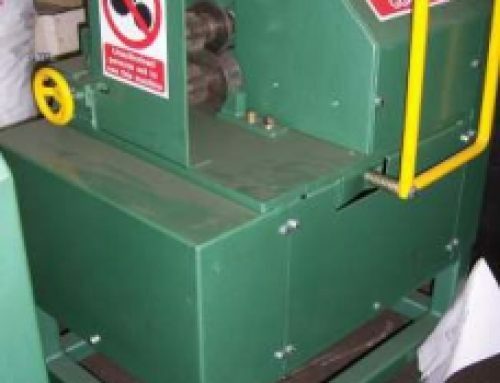 The turbo unit is a patented system which allows the processing of many types of cable without pre-sorting and so dramatically increasing productivity.